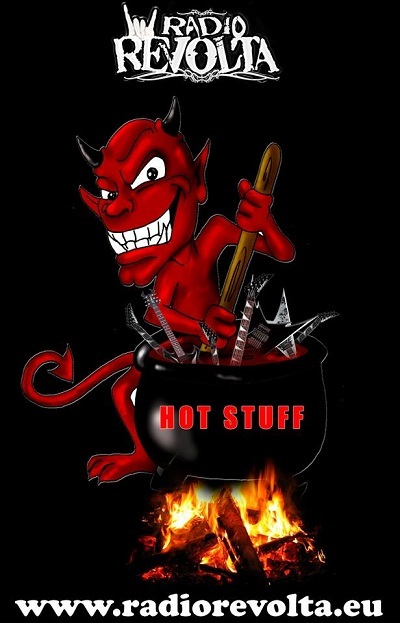 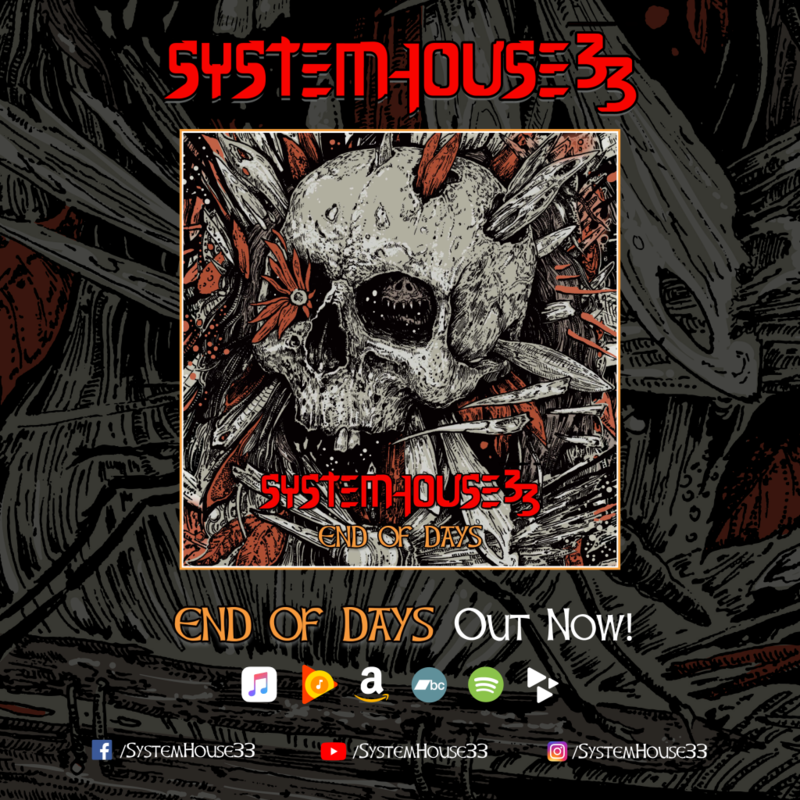 The much awaited SystemHouse33 Xmas in Hell Tour Madness Official video is out. 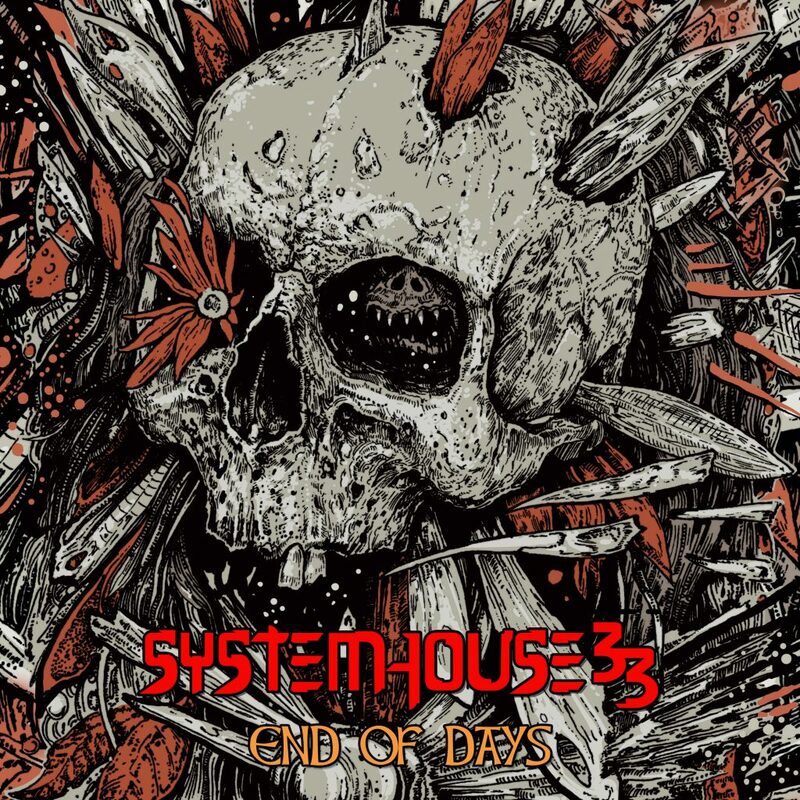 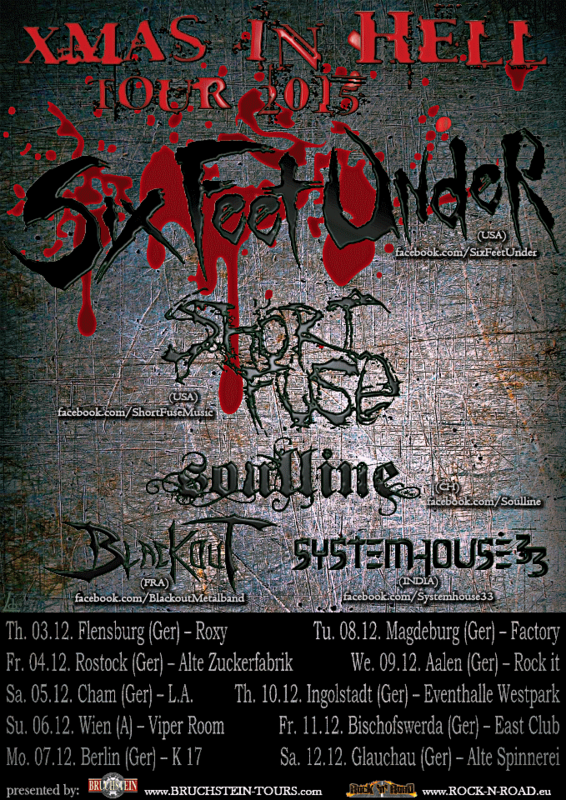 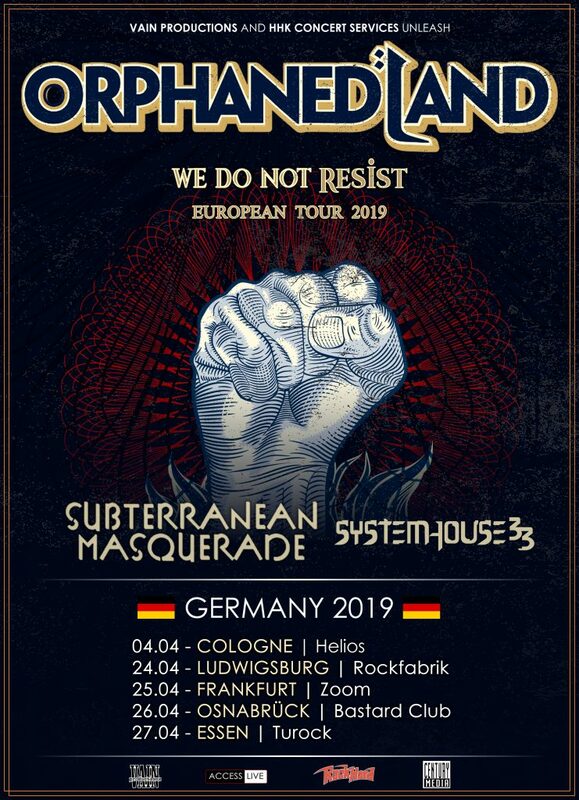 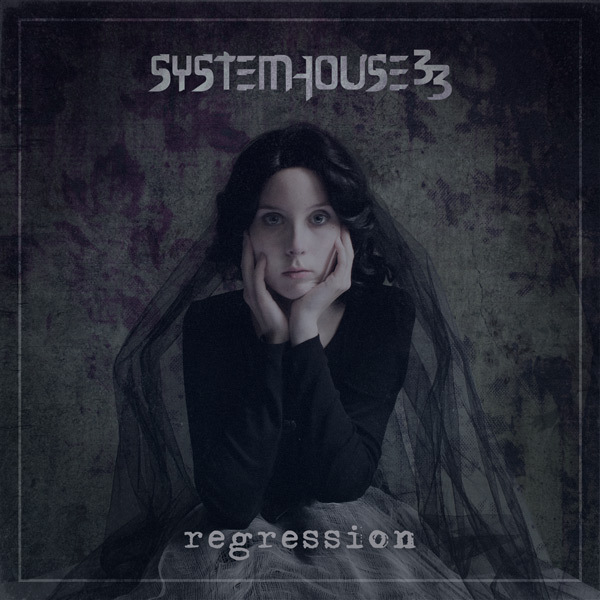 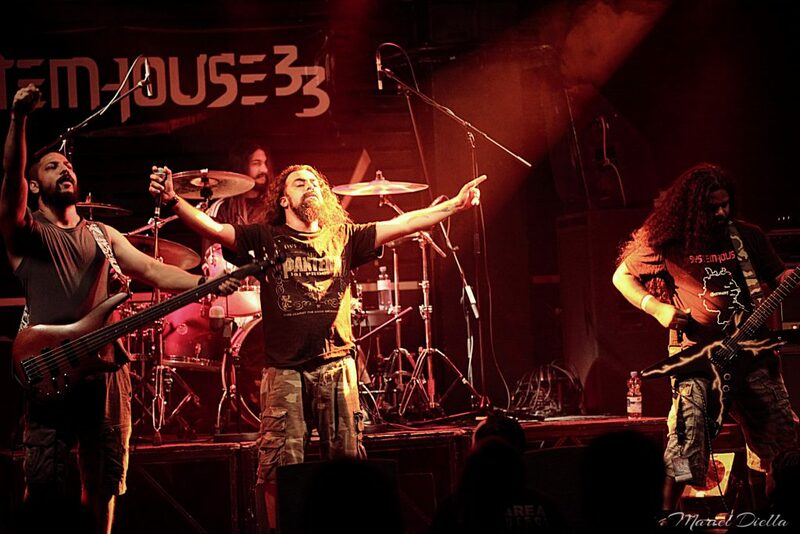 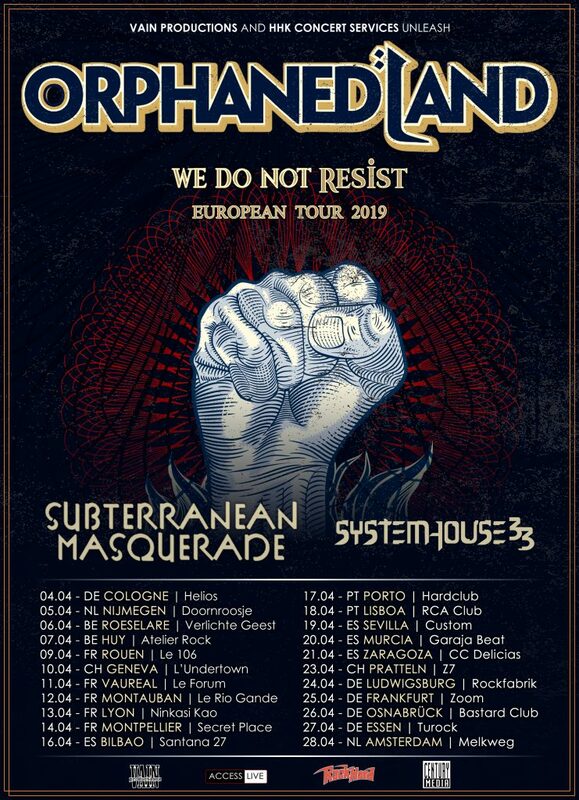 Check out never seen before footage of the 2015 tour where SystemHouse33 shared the stage with Six Feet Under, Short Fuse and SoulLine while promoting the album Regression across Europe. 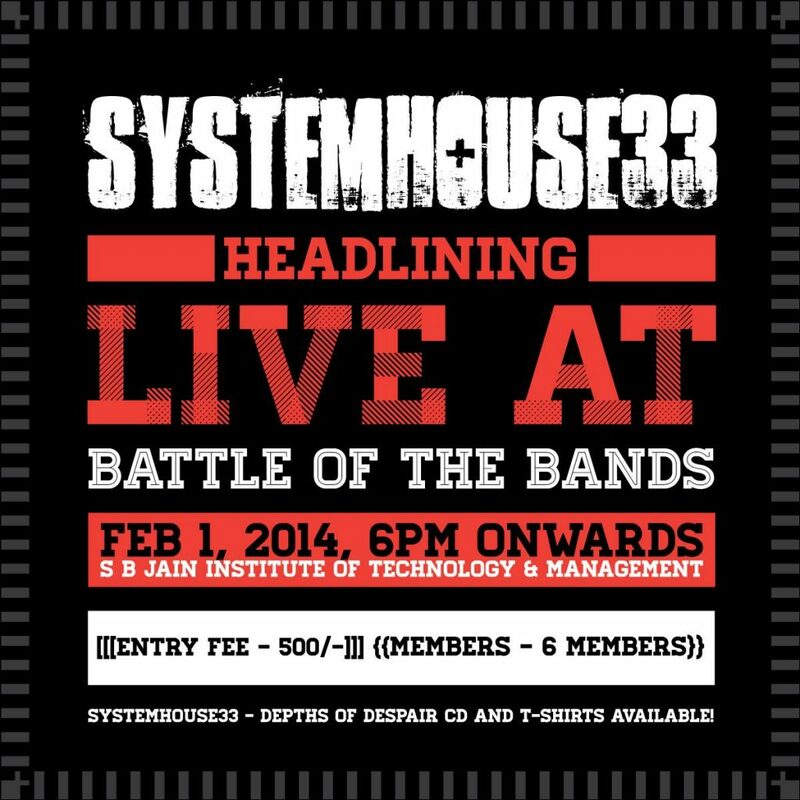 SystemHouse33.com: SB Jain’s Institute of Technology, Management and Research’s annual festival Technotsav 2014 will feature SystemHouse33 as the headliners of Battle of the Bands event on February 1, 2014 in Nagpur. 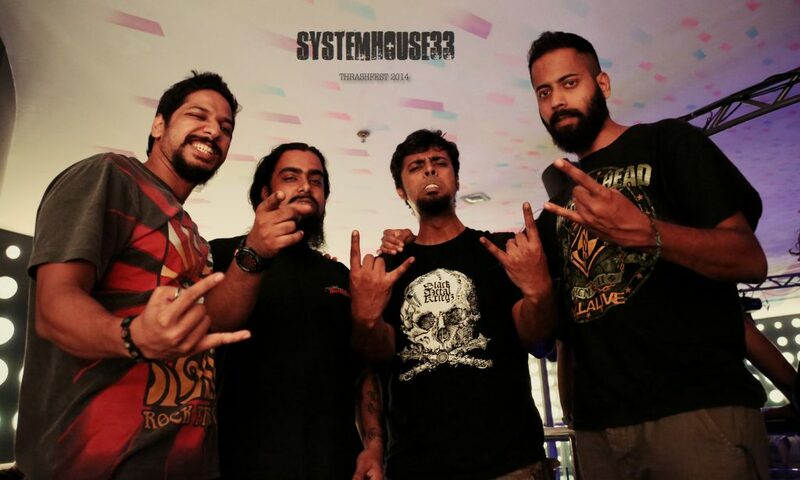 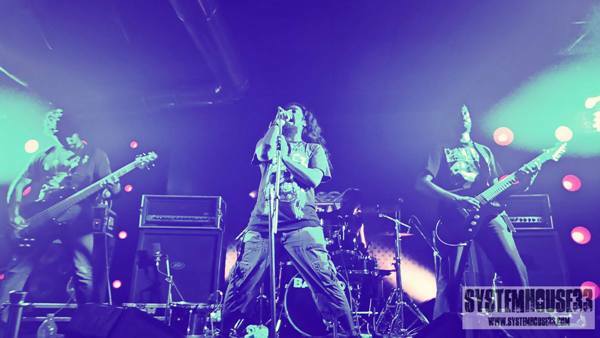 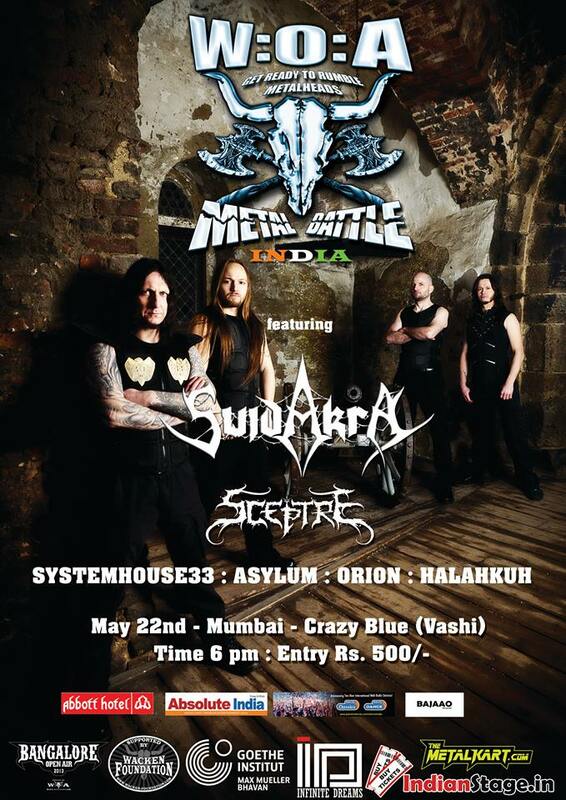 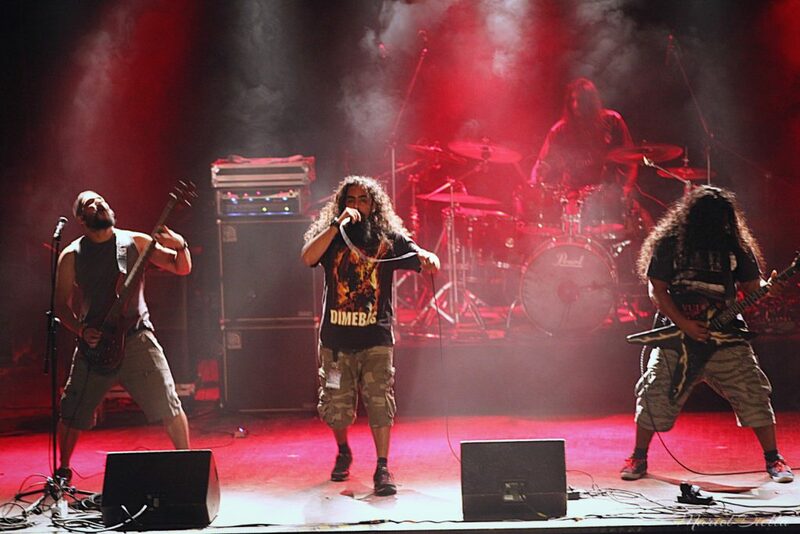 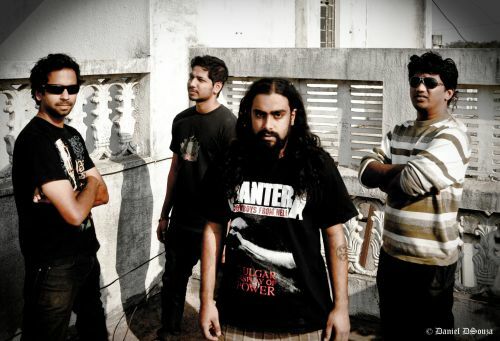 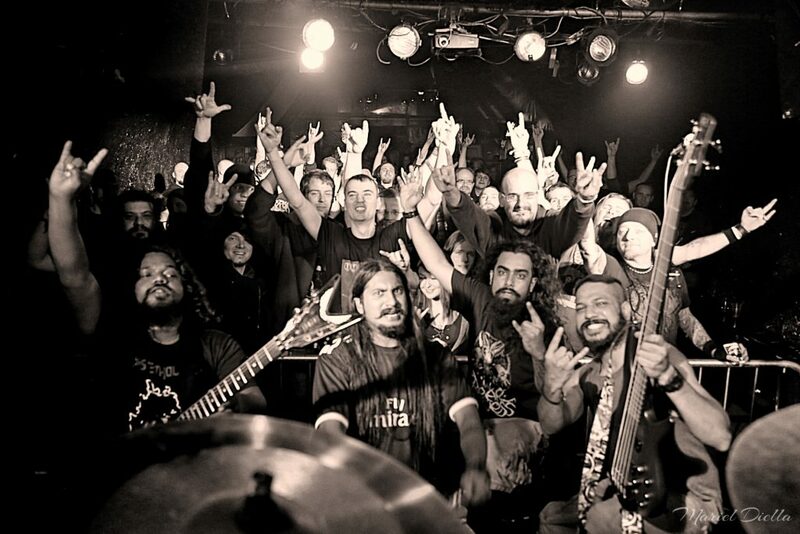 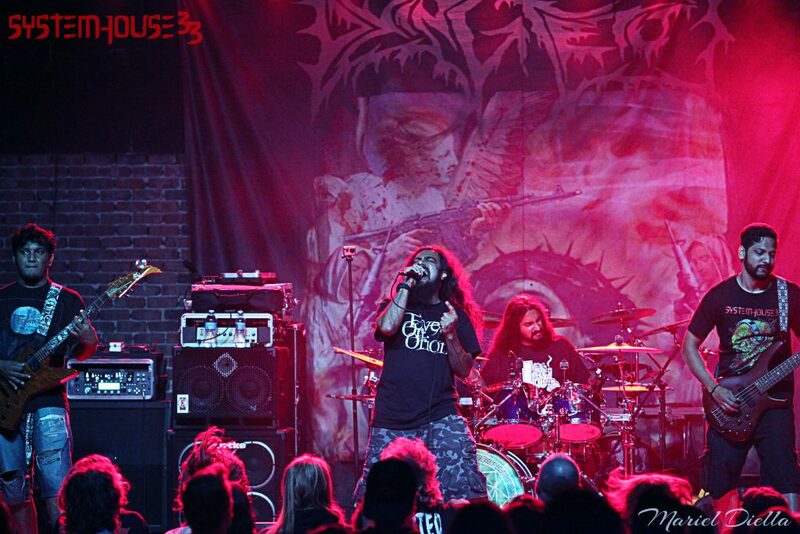 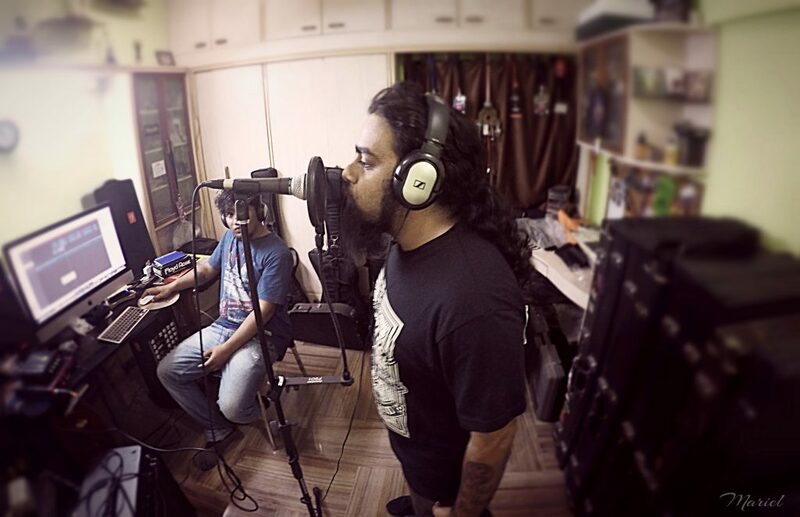 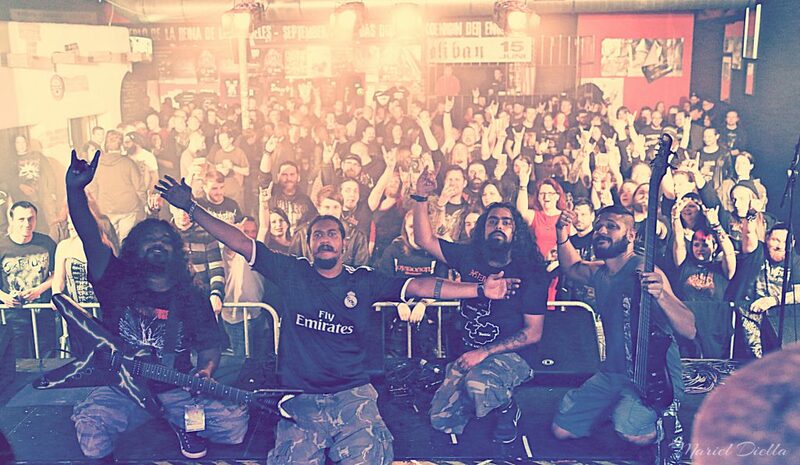 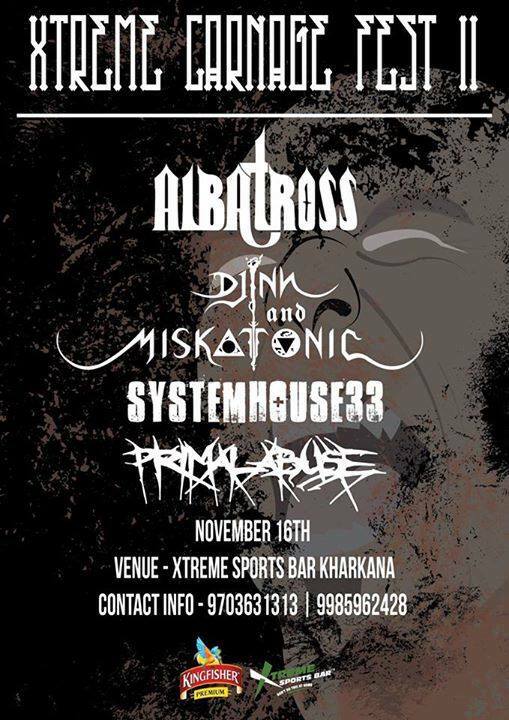 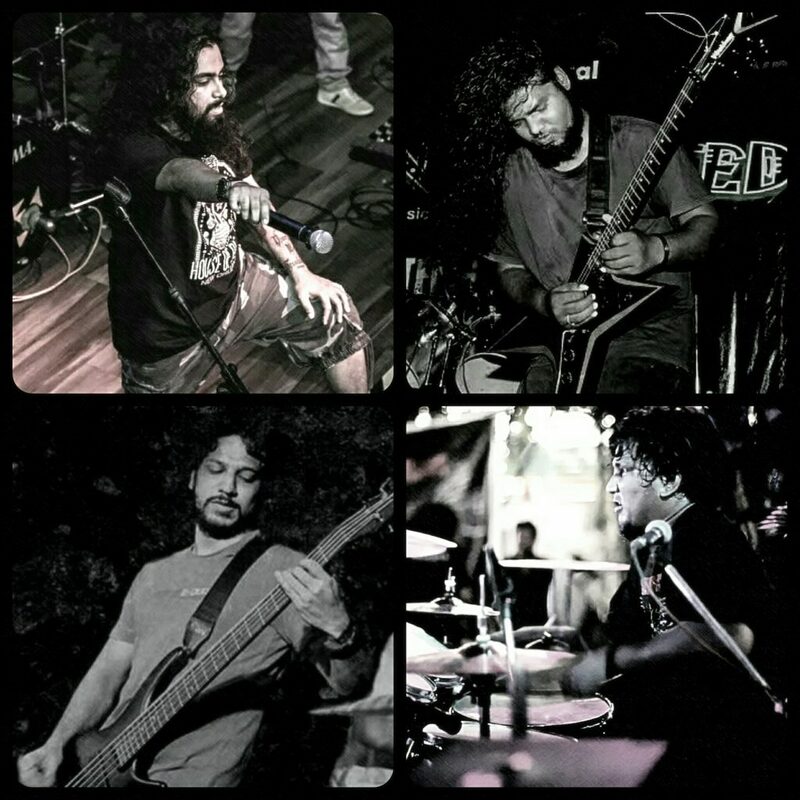 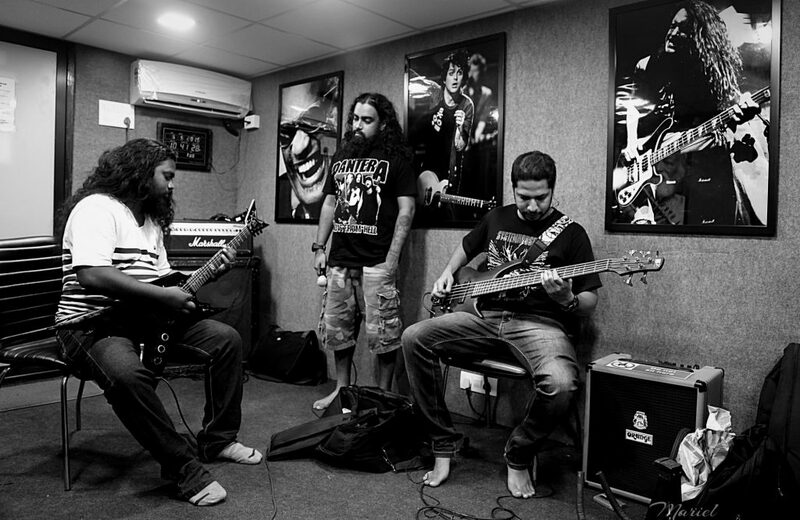 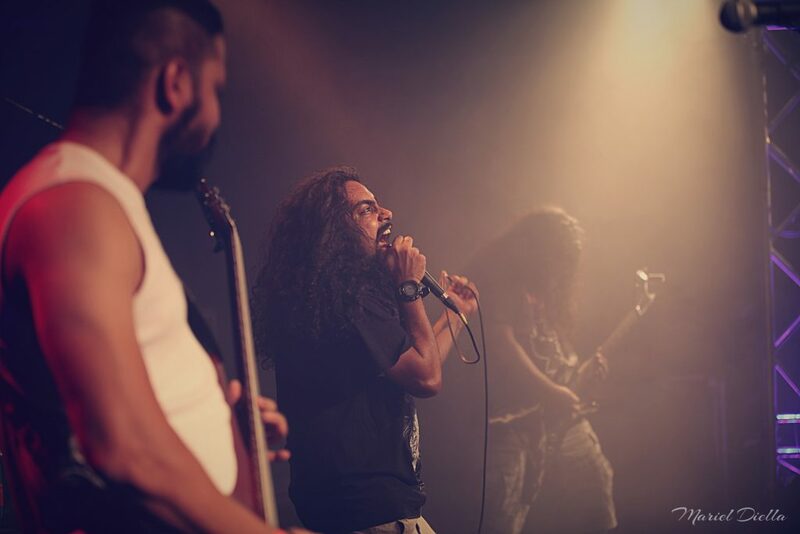 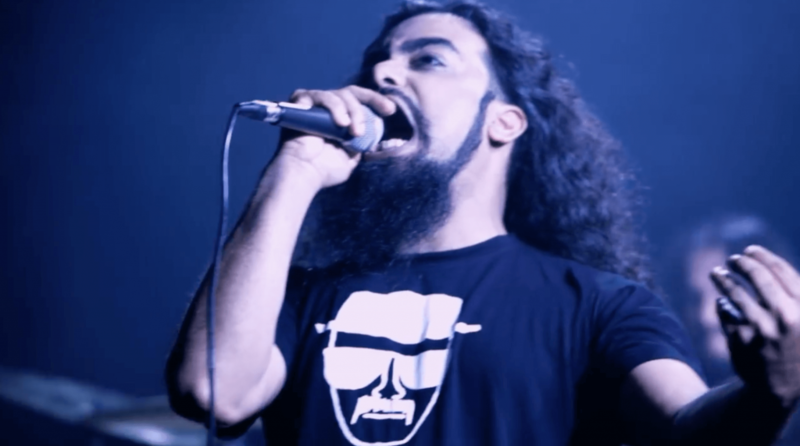 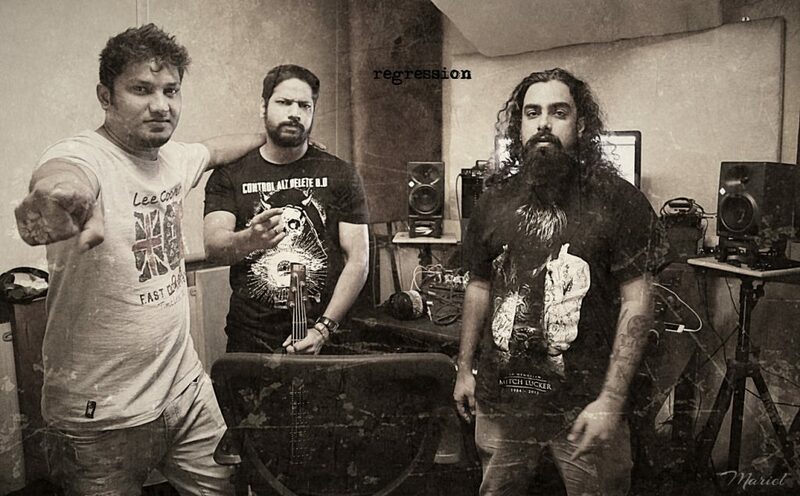 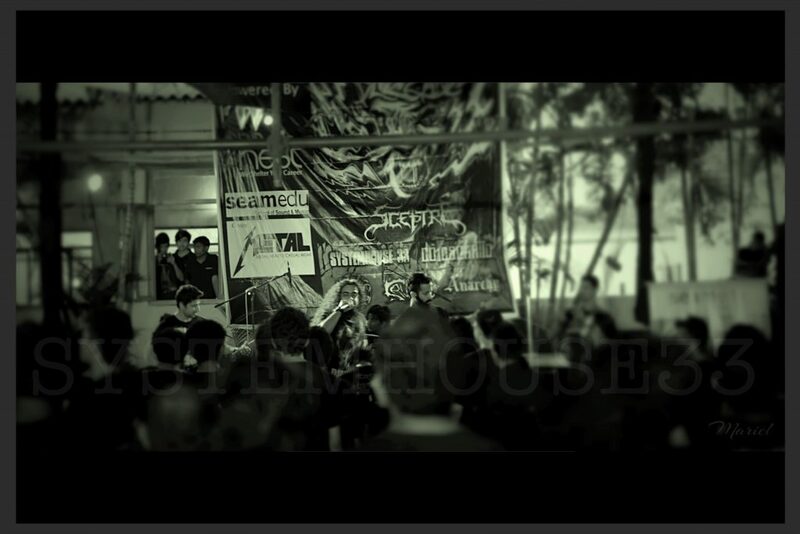 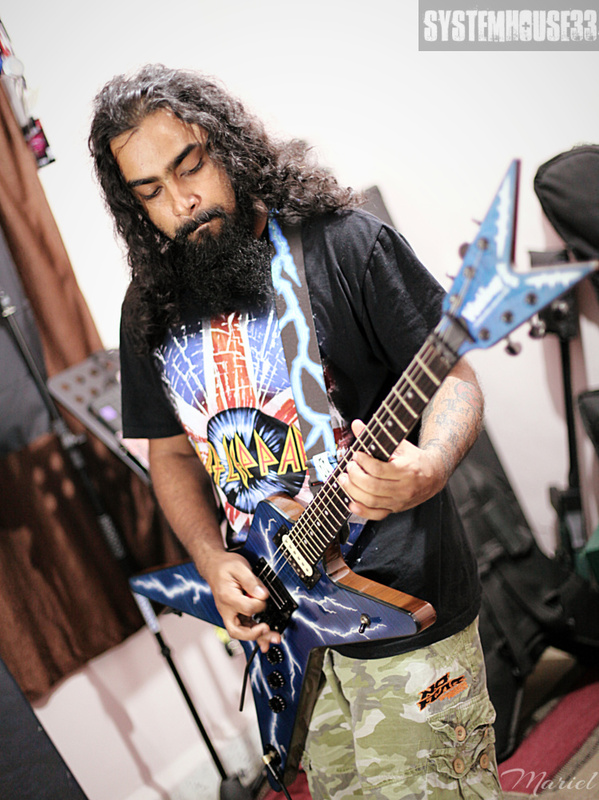 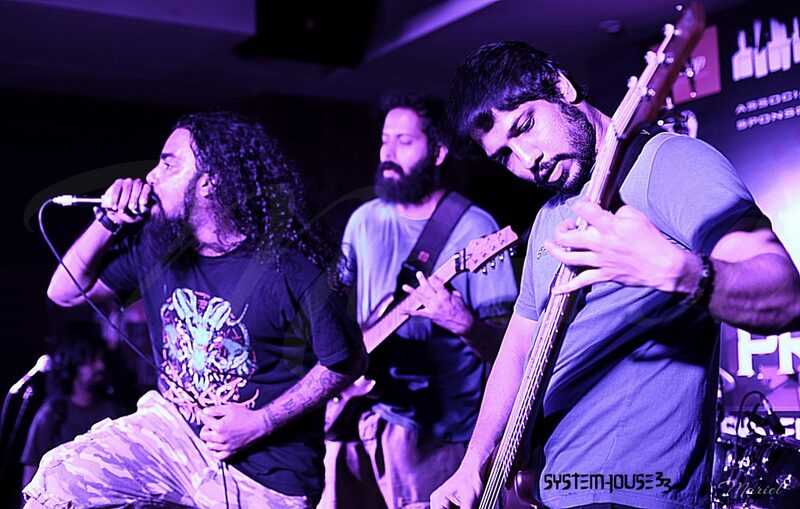 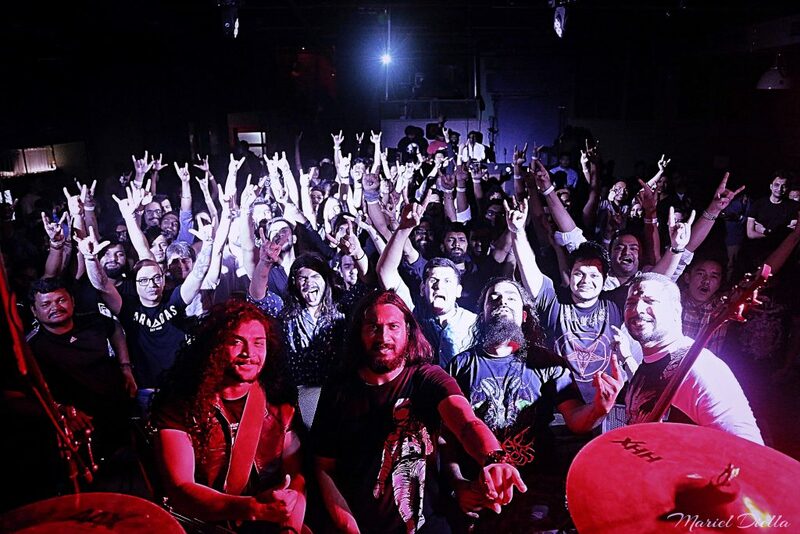 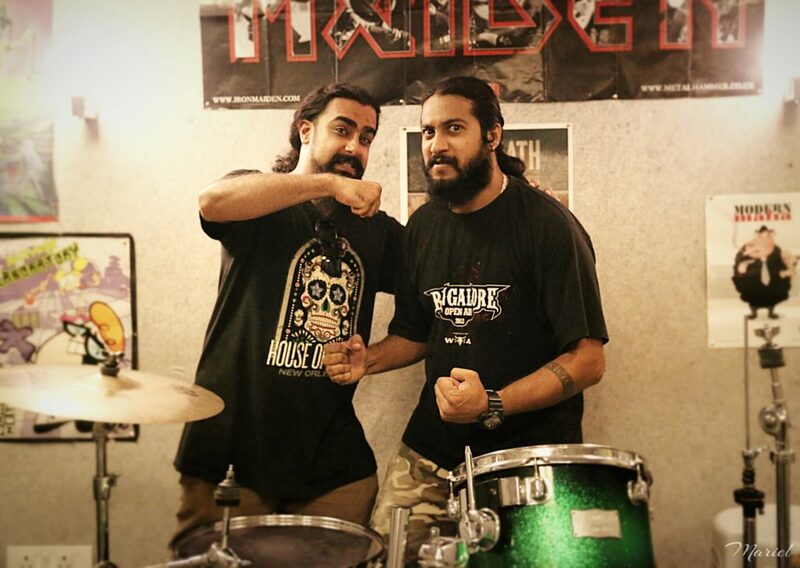 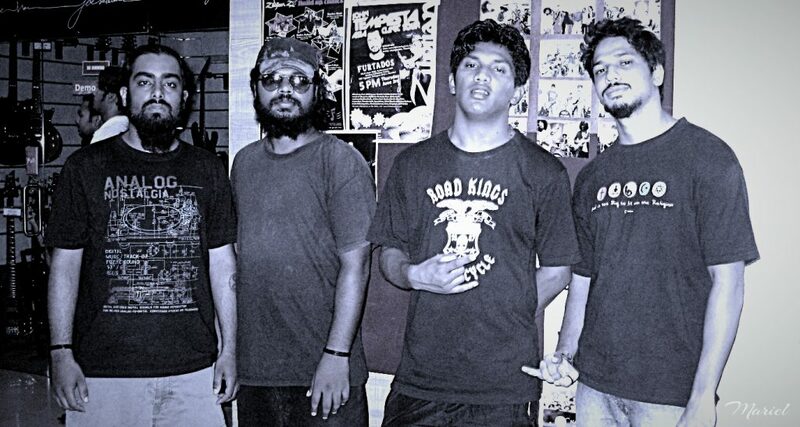 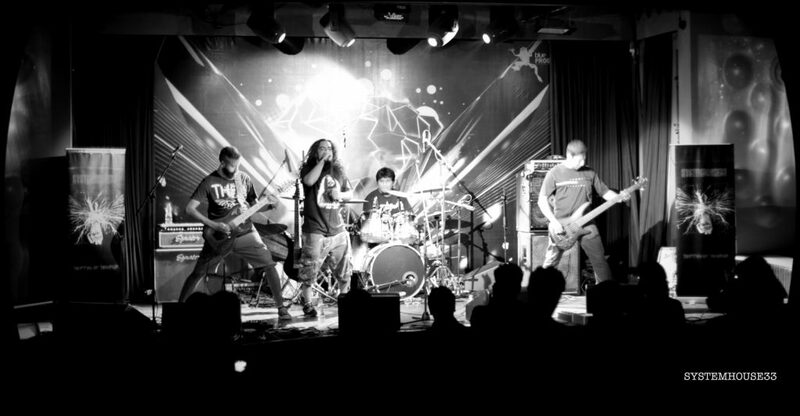 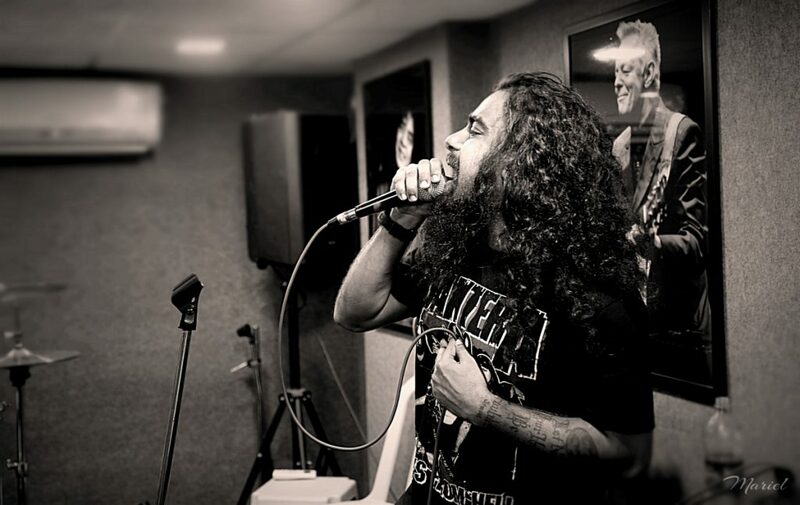 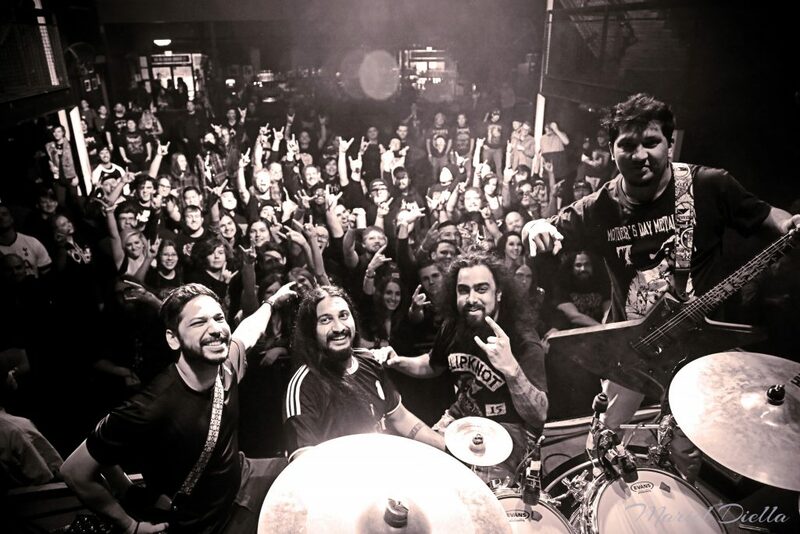 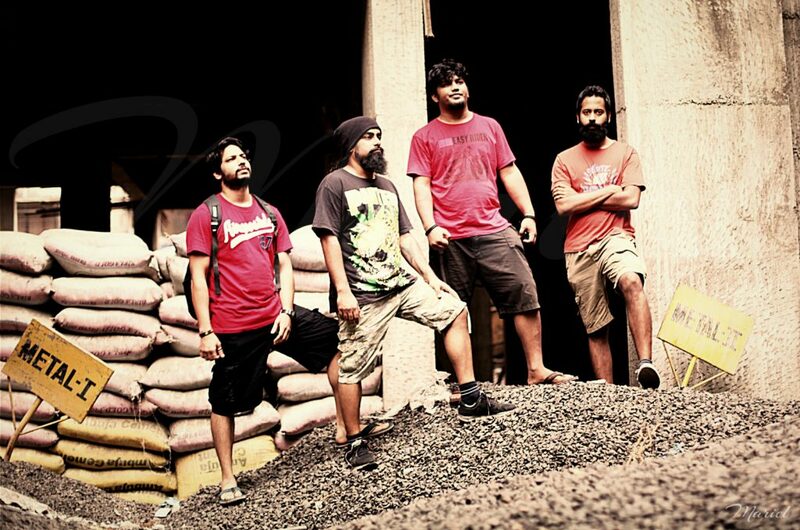 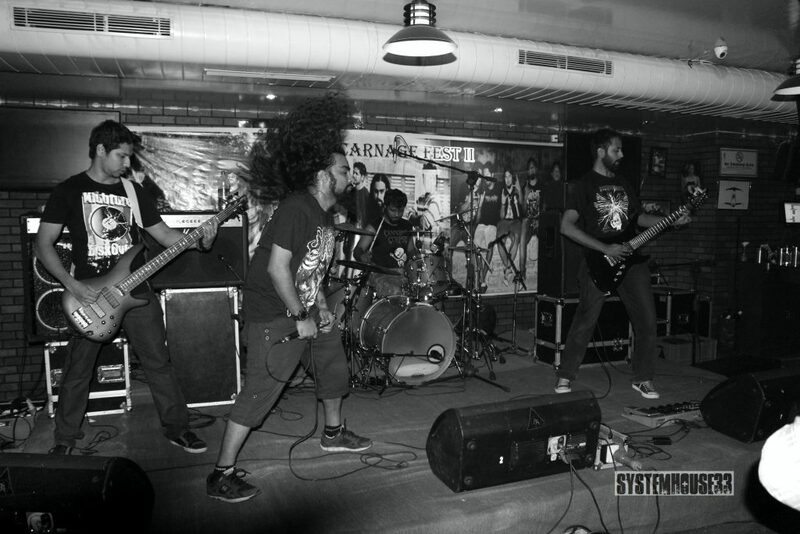 SystemHouse33.com: We played at the Xtreme Carnage Fest 2 in Hyderabad on November 16, 2013. 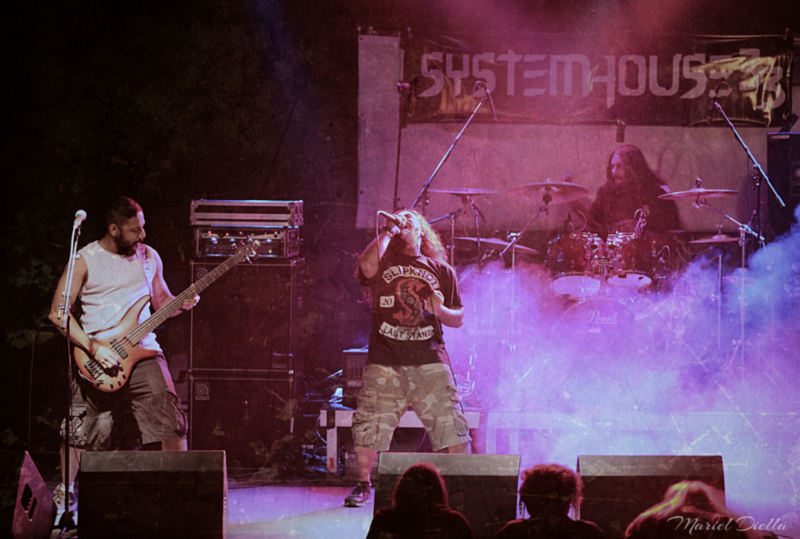 A couple of photos of SystemHouse33 at the gig and a video of us playing “Deathwish”. 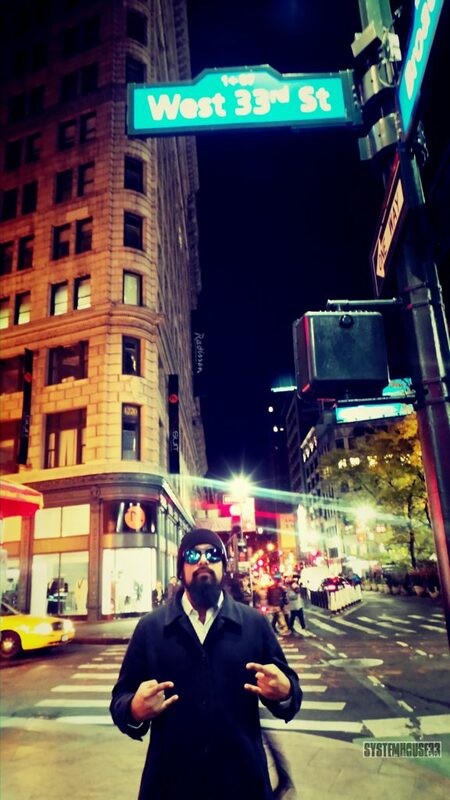 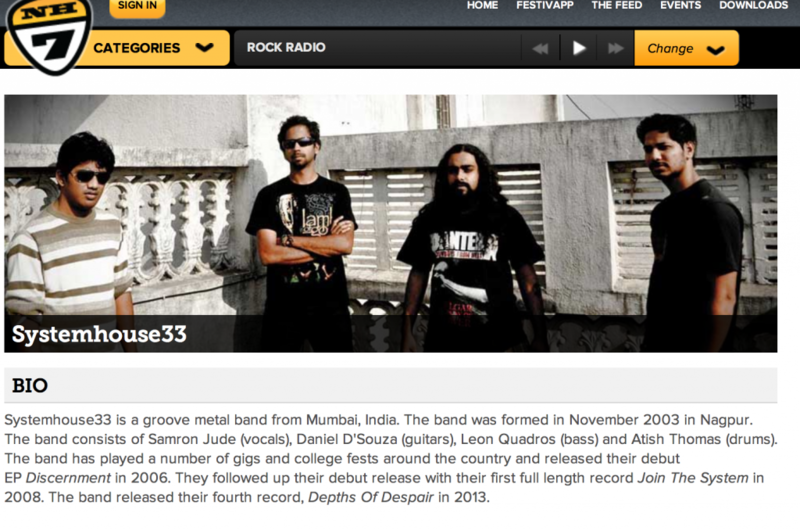 Announcement – Amogh Sharma is our SystemHouse33 drummer! 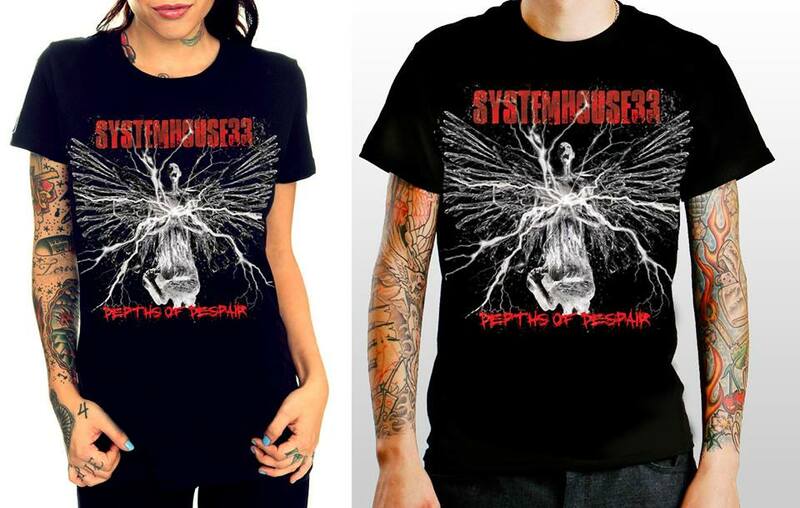 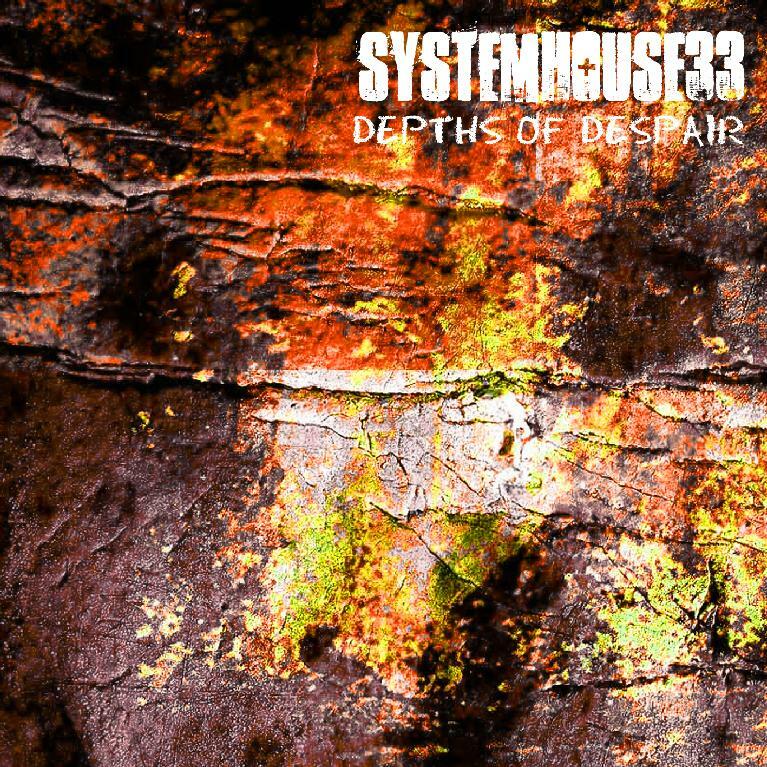 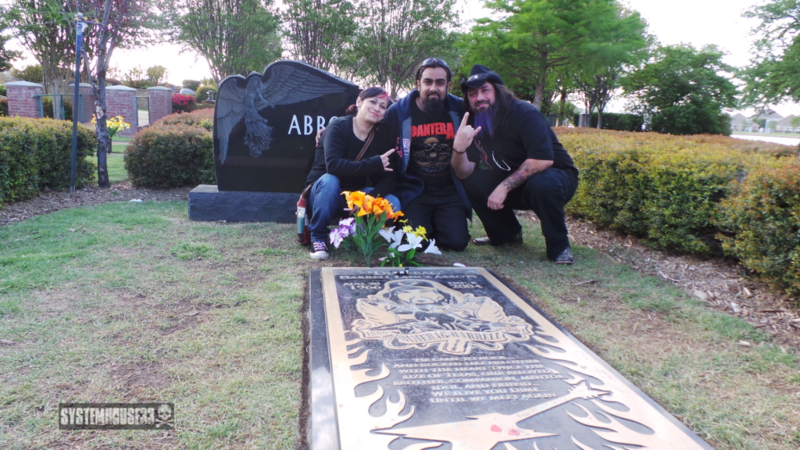 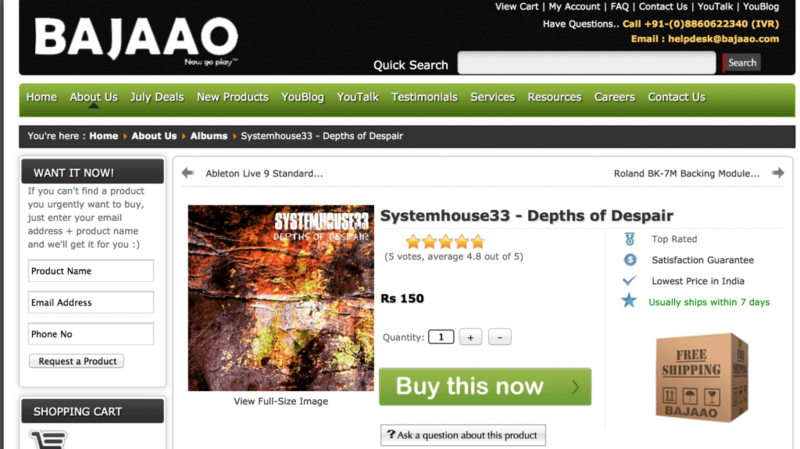 It’s official, SystemHouse33 launches music video for Depths of Despair! 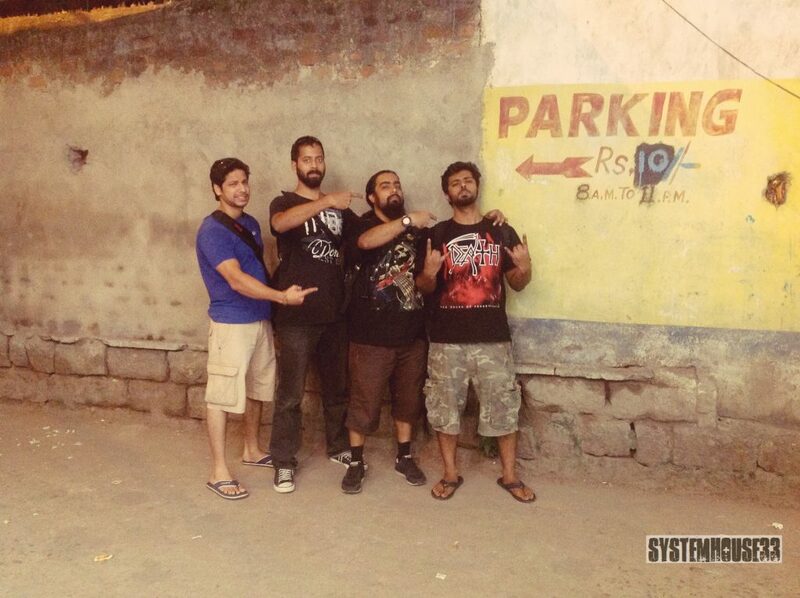 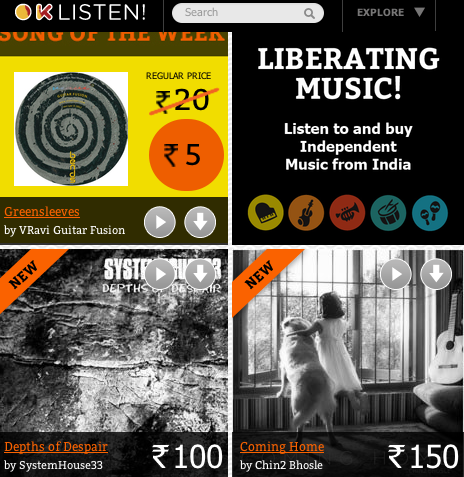 SystemHouse33 will be featured on Radio Revolta tonight at 00:30 Indian time, that is 21:00 Polish time. 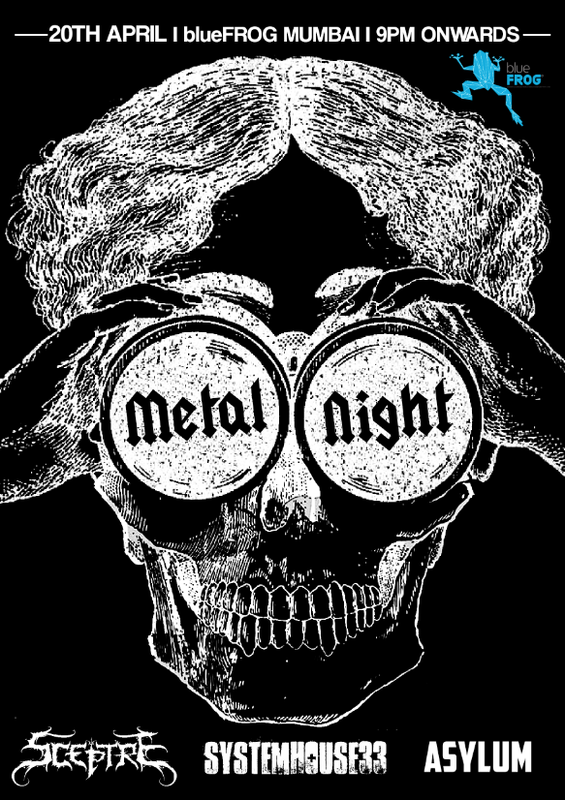 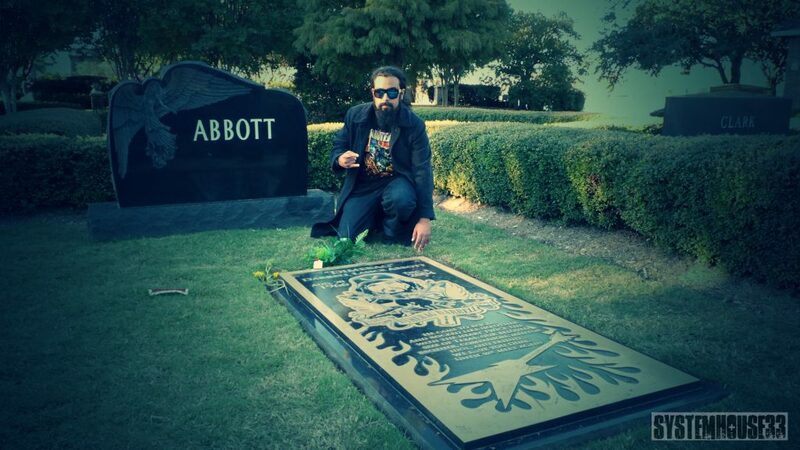 Tune in to Radio Revolta tonight and support the metal movement! 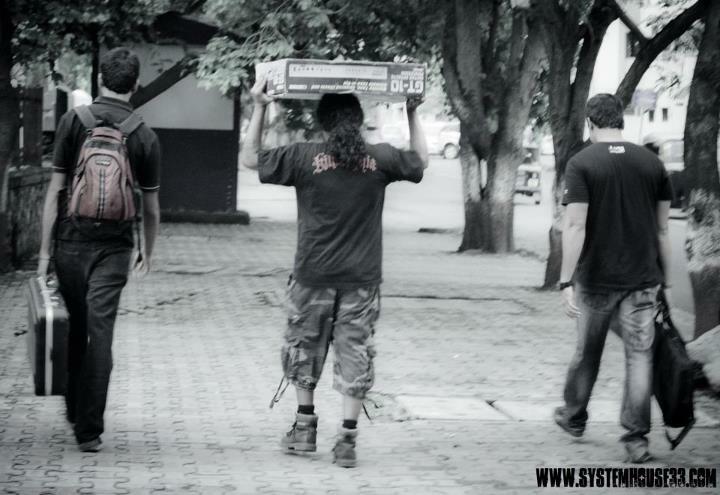 http://radiorevolta.eu/viewpage.php?page_id=117 Stay Heavy!